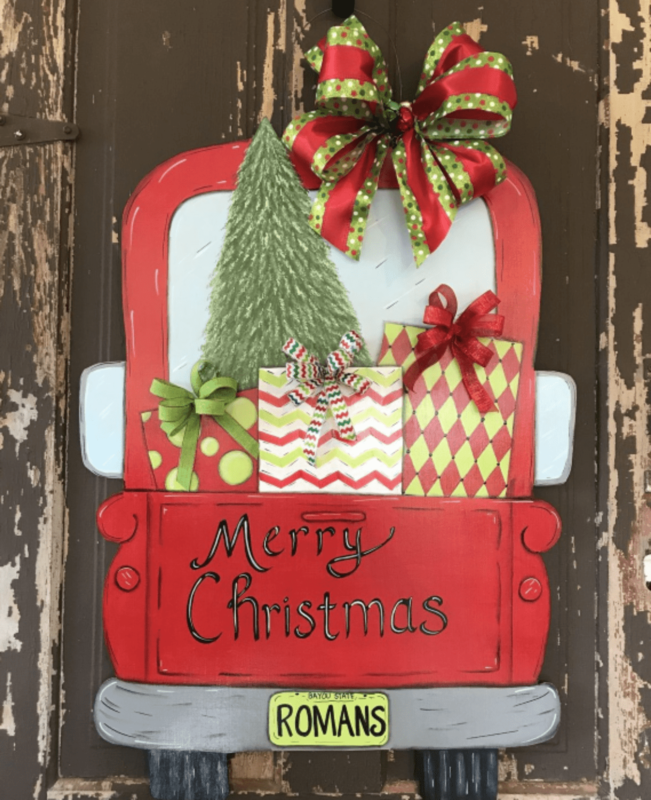 Make this adorable Christmas door hanger for your apartment home! instruction on how to make this adorable holiday décor for your home! Bel Aire Terrace will be providing wine & snacks. You must register for this event! Cost is $25.